Food has become the necessity that many students can't afford as their money is used up paying tuition, buying books and covering the cost of housing. It's a trend that's led to a jump in the number of students using food banks at universities across the province, according to the Canadian Federation of Students. 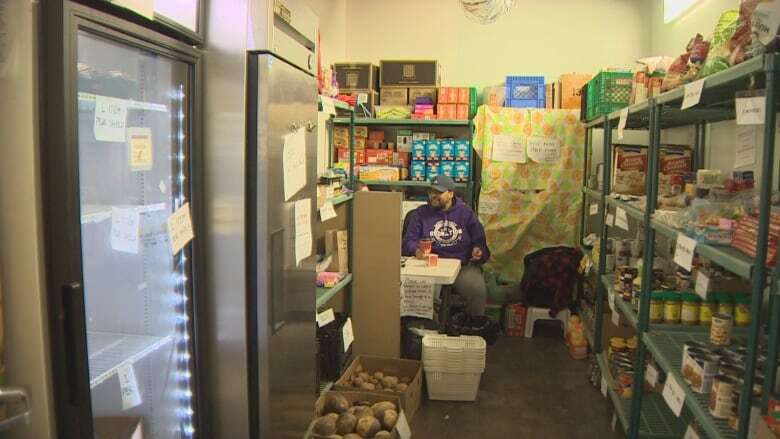 "Students are unable to even access the food bank or get food because it's clearing so fast," said Jade Byard-Peek, deputy chair of the Canadian Federation of Students. That means some students are going hungry despite having a food bank at their school. 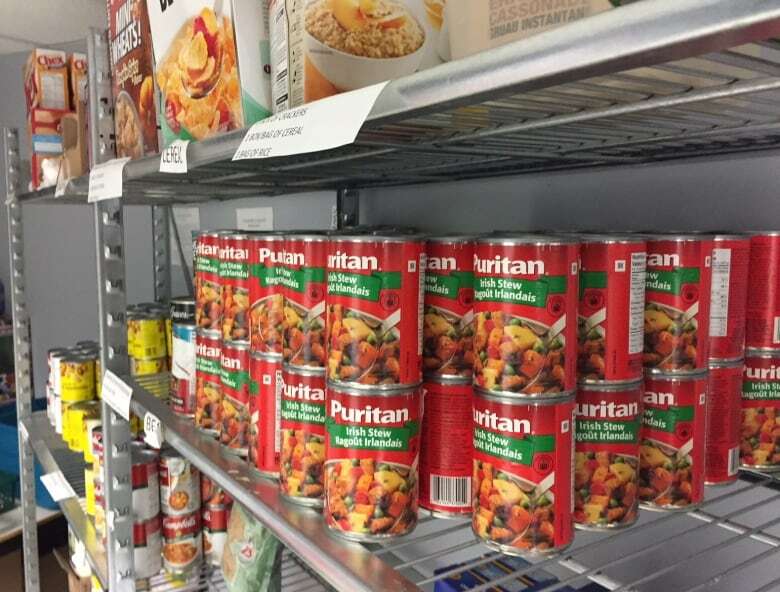 In the past four years, the use of campus food banks has been on the rise, according to Byard-Peek, but there's been a drastic increase at some Nova Scotia schools this year. The food bank at Dalhousie University has seen a 30 per cent increase in the number of students it serves since last year. Some weeks, up to 200 students show up to get food. 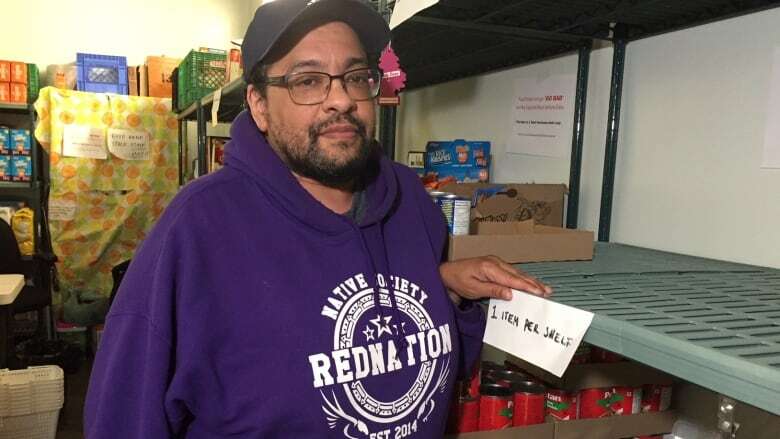 "We usually empty out before we get our next supply in," said Michael Davies-Cole, the manager of the food bank at Dalhousie University. "We cannot keep up with what is demanded by the students. We have too many students and we just don't get enough donations." 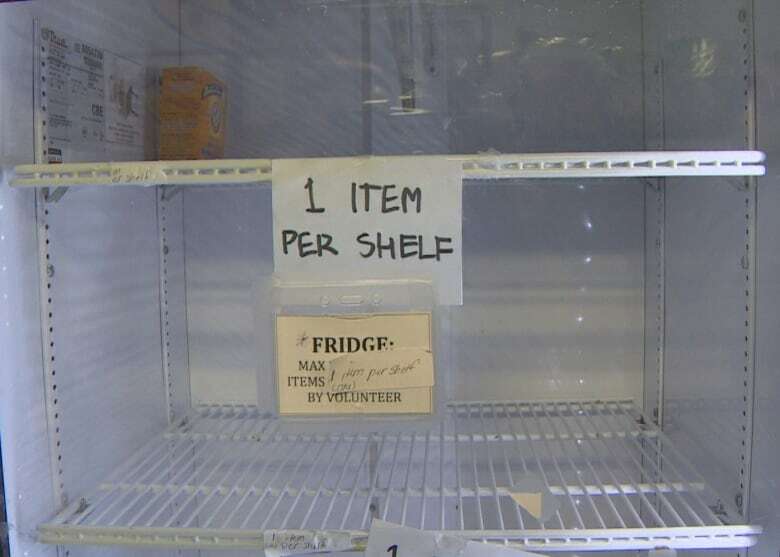 Davies-Cole said the food bank has put restrictions on how many items students can take from the food bank to help stretch out the food supply, but it's still not enough. He said rising tuition costs, inadequate student loans and the high cost of food are all factors that drive students to the food bank. Sometimes students aren't responsible enough with their money and that forces them to use the food bank, but Davies-Cole said that's rare. "I've seen people nickel and dime between a group of five people trying to get enough to get french fries and I don't think it was because they were out partying the night before. It's because they were just down in the bookstore paying for supplies they needed for class," he said. It's a similar story at Mount Saint Vincent University. The food bank there is run by the student union and has also seen a jump in the number of students needing food. 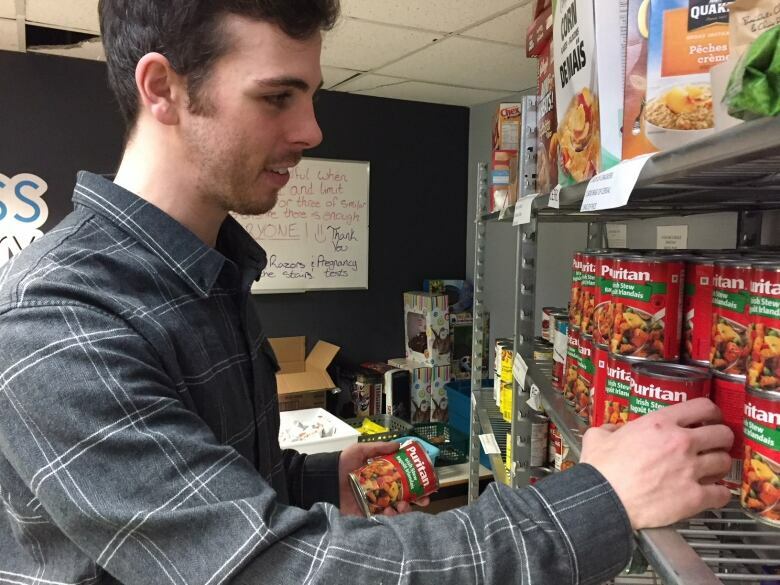 In September, about 25 people a week were using the university's food bank, but after Christmas that number rose to 85 students a week, according to Alexander Cuming, president of Mount Saint Vincent University's student union for the 2017-2018 academic year. "If students work a summer, these days they can't afford to pay for tuition for a year of schooling, meaning that it's setting up a system where they have to pick between a basic necessity, which is food and education," said Cuming. Davies-Cole thinks things are going to get worse in the near future. He said many people don't have lifelong jobs anymore so they need to return to university to be retrained. Those people will be mature students with families who will have an even harder time trying to balance the cost of school with the cost of feeding a family. But the cost of university shows no signs of decreasing. This coming academic year, Acadia University, the University of King's College and Mount Saint Vincent University are all increasing their tuition fees. Fees at all three schools are set to rise by six per cent. One of the only ways to get students out of food banks is to lower tuition, according to the Canadian Federation of Students. It wants the provincial government to force universities to reduce tuition fees, leaving students with more money for things like food. But there's no sign of that happening. In an email, a spokesperson for the Department of Labour and Advanced Education said the province already offers one of the best student assistance programs in the country, including numerous bursaries, grants and interest-free student loans. 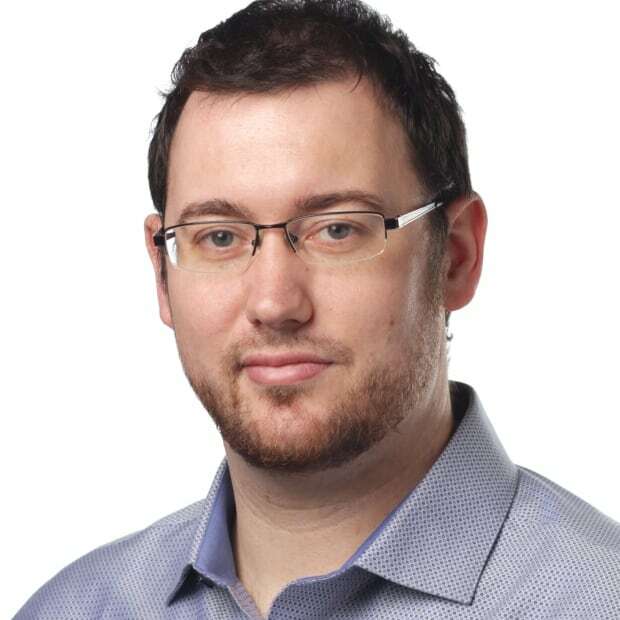 The province also says it wants to work with students to identify concerns and find solutions. However, in its email, the department avoided the topic of lowering tuition. "As tuition is consistently rising, so will students needing to go to food banks," said Byard-Peek.